Can also be known as "The One". A common cliche in sci-fi and fantasy. This individual, the "Chosen One" is the sole person chosen by destiny to stop an impending disaster that threatens all life, save the world from a super villain, stop corruption, etc. Basically, the only person who can save the day. 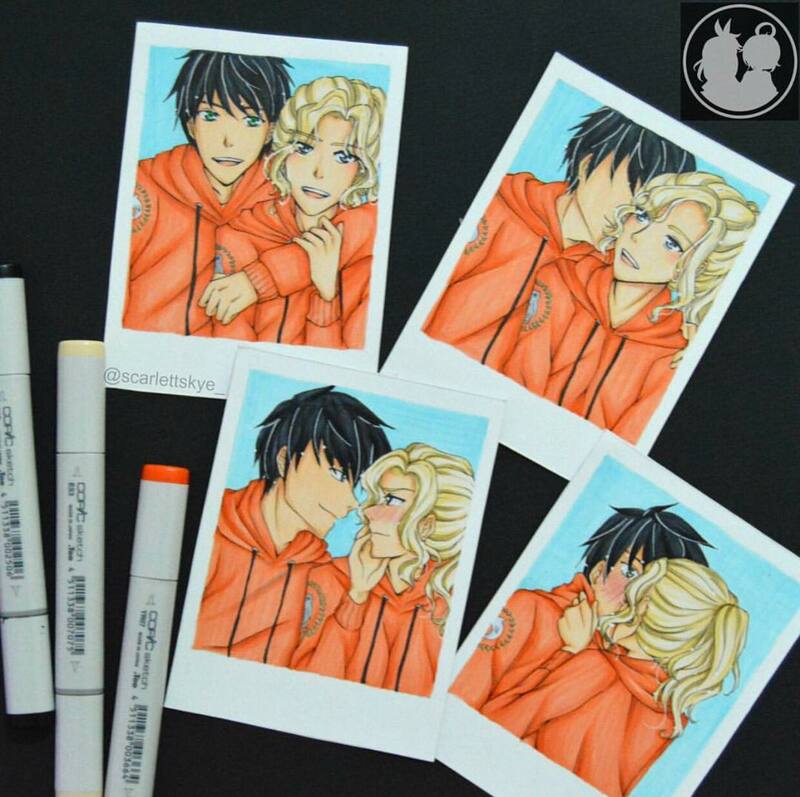 Not their sidekick(s). Not Mom. Not Dad. Only him. The topic “chosen one” has been used in movies time and time again. Not only because it is a great topic but it also connotes fast-paced action, enormous battle between good and evil, or the coming of the saviour that will end all hardships, pain, suffering and agony and finally bring peace. 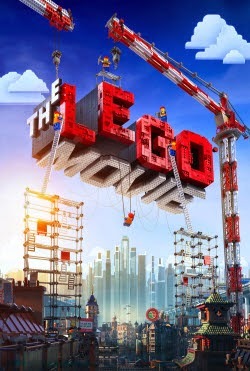 Just recently shown in cinemas this February 2014, The Lego Movie 3D (Lego: The Piece of Resistance) is a family-oriented, computer animation comedy directed by Phil Lord and Christopher Miller. With the voice talents of Liam Neeson, Will Arnett, Elizabeth Banks, Chris Pratt, Will Farrell (I like him very much in Megamind), Alison Brie, Chris Mackay and of course the very talented Morgan Freeman. It tells the story of a humble Lego construction worker minifigure named Emmet Brickowski. Because he has found the Piece of Resistance, he is to be called The Special, which the prophecy states is the most important, most talented, most interesting and most extraordinary person in the universe and according to what has been foretold, will do battle with the evil and sinister Lord Business and save the whole realm of Legoland from chaos. What all the inhabitants of Legoland had to do was just believe in him. 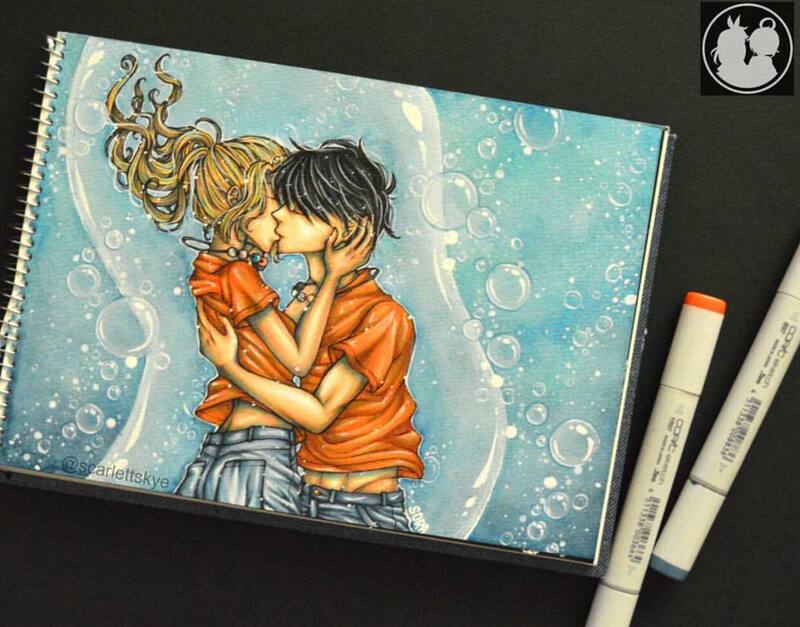 This movie is well received that a sequel is already in the making and set to be shown by 2017. 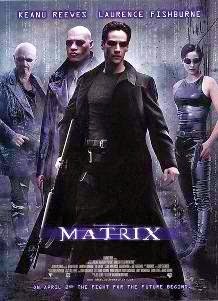 The first series of the Matrix Trilogy was released in 1999 and has been a household name ever since. Directed by the Wachowski Brothers, Andy and Larry (now Lana, after an operation and I need another blog post to explain that later) and produced by Joel Silver. It stars Keanu Reeves, Carrie-Ann Moss, Lawrence Fishburne, Joe Pantoliano, and Hugo Weaving, among others. It is a science-fiction movie, definitely full of action and very thrilling from beginning to the end. It tells of a future wherein civilization is reduced to almost nothingness, wherein what we are seeing are just dreams programmed by a computer. Humans are being used as power generators by these computers and machines. Those who woke up from these dreams banded themselves together to form the last remaining human civilization living underneath the Earth called Zion. The last hope for humanity is a prophecy wherein a Chosen One will rise up against these machines and liberate them from this dreadful state. The first of the Kung Fu Panda installment was released in 2008 which features the voices of Jack Black as Po, Angelina Jolie as Tigress, Jackie Chan as Monkey, Seth Rogen as Mantis, Lucy Liu as Viper, David Cross as Crane and Dustin Hoffman as Master Shifu, the wise sensei. When the village is threatened by a deceptive and ruthless snow leopard named Tai Lung, voiced by Ian McShane, an awkward and uncoordinated panda becomes the unlikely hero who will be trained by Master Shifu and the Furious Five in order to save the village from utter destruction. 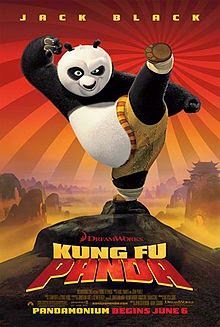 This animated martial arts animation was produced by Dreamworks and directed by Mark Osborne and John Stevenson would be followed by Kung Fu Panda 2 in 2011 and Kung Fu Panda 3 which will be hopefully released in 2015. The film has already six movies in its franchise with another one set to be released in 2015, Star Wars has definitely been a successful movie with a very good storyline. 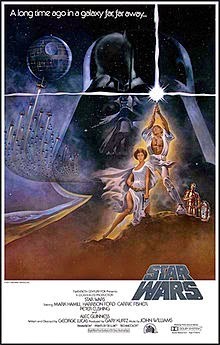 First shown in 1977, it has spawned many extensive marketing successes from video games, to books, games, feature films and other merchandise. This trailer is from the first movie of Star Wars way back in 1977. Set in a galaxy, far, far away, it tells a story about a group of tyrannical, evil Sith Lords, who are bent on crushing and destroying all its enemies and conquering all galaxies. The only few remnants of resistance is a group of rebels, the Rebel Alliance, hiding in the deepest recesses of space. The term "The Chosen" who is being spoken about here is Anakin Skywalker, a 9 year old boy found by Qui Con, a Jedi, when he was in Tantooine. According to a Jedi prophecy, a Chosen One, will bring balance to the Force and end the war and bring back peace throughout the land. This second trailer, Star Wars Episode 1: The Phantom Menace, speaks of the Chosen One, the first time that a Chosen One was spoken of, referring to Anakin Skywalker, who later on would become Darth Vader. Unlike our other Chosen Ones, the Star Wars supposed to be Chosen One became corrupted by the Dark Force and chose the path of the Dark Sith and became evil. Kung Pow! 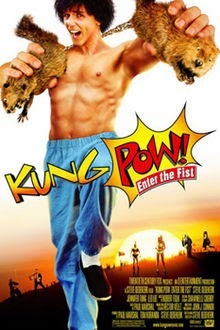 Enter the Fist, is an American martial arts action movie released in 2001, and stars Steve Oedekerk (This guy gave us Jimmy Neutron, the Boy Genius - the cartoon series we all love). Not only did he star in these movies, he also wrote, produced and directed it. It is not a major film like the rest of our countdown movies, but nonetheless it is very funny, amusing, laughable, humorous and features the Chosen One, his real name in the movie. Since his childhood, he has been searching for the people responsible for killing his family, the Evil Council. He traveled from town to town wandering and looking for them, while at the same time practicing and honing his skills in martial arts. He bore the mark of the Chosen One since his infancy, a tongue with a face of its own and he named it Tonguey. Using his martial arts powers that he has been training for all his life, he was able to catch and defeat the Evil Council and at the same time bring peace back to the land. 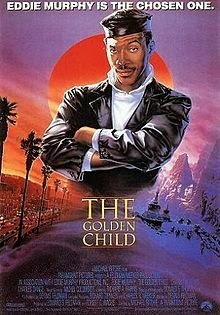 Shown in December 1986, The Golden Child is directed by Michael Ritchie and stars Eddie Murphy as Chandler Jarrell who works as a private detective-for- hire specializing in finding missing children. He was given the task to find a Tibetan Golden Child with mystical capabilities, a supposed saviour of mankind that has been abducted by Sardo Numpa (Charles Dance) who in its true form is a devil from hell. Based on the book of Edgar Rice Burroughs, A Princess of Mars, this science-fiction adventure movie from Walt Disney Pictures was released in 2012.  Directed by Andrew Stanton and stars Taylor Kitsch in the title role, together with Willem Dafoe, Lynn Collins, Mark Strong, and Dominic West, among others. After escaping from a military detention cell, John Carter hid in a cave in order to elude his captors. Inside, he unexpectedly met a being called a Thern. He accidentally activated a device that transported him to a dry planet called Barsoom (also called Mars). Due to the difference in gravity from Earth to that of Mars, as well as because of his different physical structure, he was able to leap great distances in a single bound and has gained tremendous physical strength. Barsoom has been in turmoil and war for a thousand years and is already dying. 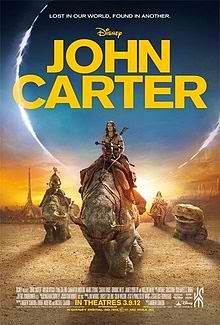 After battling enormous and vicious creatures, leading its inhabitants to victory, John Carter finally brought peace in the land. 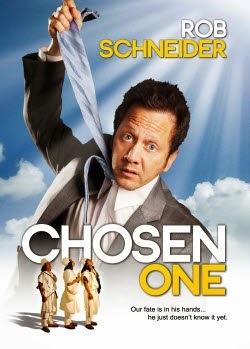 Starred, produced and directed by Rob Schneider and released in 2012, The movie The Chosen One is a comedy drama about an alcoholic car salesman named Paul Zadzik who is facing a mid-life crisis and who has failed in almost everything that he does. His life seems to turn around when a group of secret tribe called the Holy Men who has been searching for that one person that can save mankind from extinction, declared him as the Chosen One, the only one being in this world that can save humanity from destruction. So ends our countdown of the Chosen One saga. I know more movies will dwell on the topic of the Chosen One, so more will be added to the list. How about you, what's your favorite Chosen One movie?